Join us on Tuesday June 26th for an ILDCCA-led precinct committeeperson training! Find out more about canvassing your community, talking with your neighbors, and even some VoteBuilder tips and tricks – there will be something for everyone! If you’re on the fence about becoming a PC, please consider attending to learn more information. Appointment forms will be available. If you plan on attending, please RSVP by clicking on the button below so that we can be sure to provide enough handout materials for everyone. Calling all Democrats! Swedish Days is quickly approaching and WE NEED YOU to march with us! Attire: Please wear your Democratic shirts, hats, buttons, or stickers! Be sure to wear comfortable shoes and dress for the weather. 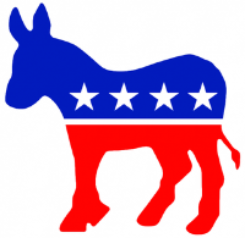 Have a township event or fundraiser you would like to see added to the Kane County Democrats calendar? Let us know! 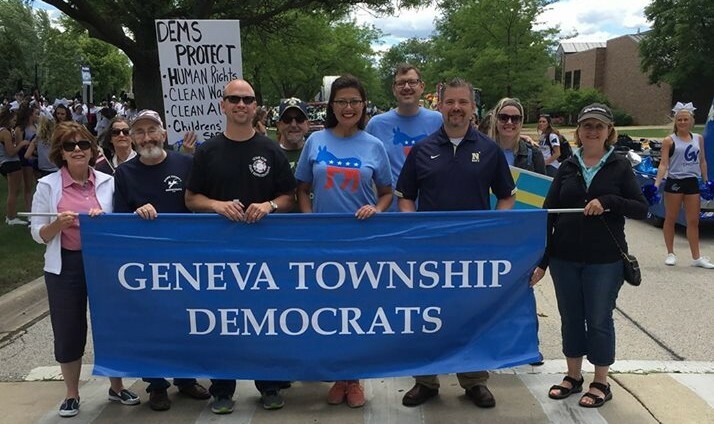 Congratulations to all of our Kane County Democratic candidates! (630) 513-1588Want to change how you receive these emails?